On the day that American Airlines closed its $11 billion merger with US Airways and emerged from banktrupcy, the new American Airlines Group shares were trading at $24.55. That was December 9, 2013. Early this afternoon the stock price was $39.07, a gain of almost 63 percent. 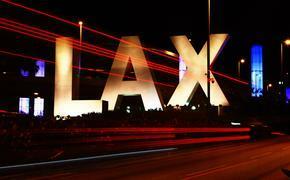 America – especially Wall Street – is in love with American Airlines again. Every time investors think the stock has peaked, it hasn’t. According to Bloomberg, 13 of 15 analysts who track AAL’s stock last month rated it a "buy" or "outperform" while the other two analysts were "neutral." American’s first-quarter $400 million was a record for the first three months of year for the company, even in its previous iteration. How did we get to this point? A swift series of moves in the wake of the merger that impressed The Street. What will potentially bring it back down to reality? Larger and more complex integration of American and US Airways that are still to be completed over the next year or two. Launched the world's largest codeshare, offering customers improved access to the company's global network by allowing them to book flights on both airlines' networks. Provided reciprocal benefits for airport lounge and frequent flier elite members, including priority check-in, waiving fees for checked bags, complimentary access to preferred seats, priority security lines, early boarding and priority baggage delivery. Enabled AAdvangate and Dividend Miles members to earn and redeem miles when traveling across either airline's network. Joined operations at 58 airports, including Phoenix and Miami hubs. The airline also closed the sale of the slot divestitures required by the U.S. Department of Justice at Ronald Reagan Washington National Airport (DCA). In total, the company received $381 million in cash from the DCA sales and the sale of slots at New York's LaGuardia (LGA) Airport, which closed in the fourth quarter of 2013. 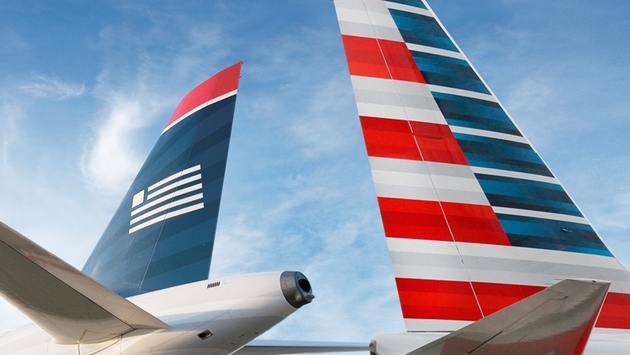 American and US Airways have yet to even scratch the surface of integration. It remains to be seen if American/US Airways can avoid the same problems that befell Delta and Northwest, and United and Continental, during their implementation of such key ingredients as corporate cultures, redundancies in work groups, merging of its respective fleet of aircraft, and combining its reservation systems – and just ask United and Continental how difficult that was. For now, though, AAL will enjoy the fruits of its labor. And with more than $9 billion in cash reserves following the merger, American has a lot of fruit in its basket.